Tiles or Studs: LEGO MOVIE in theaters!! 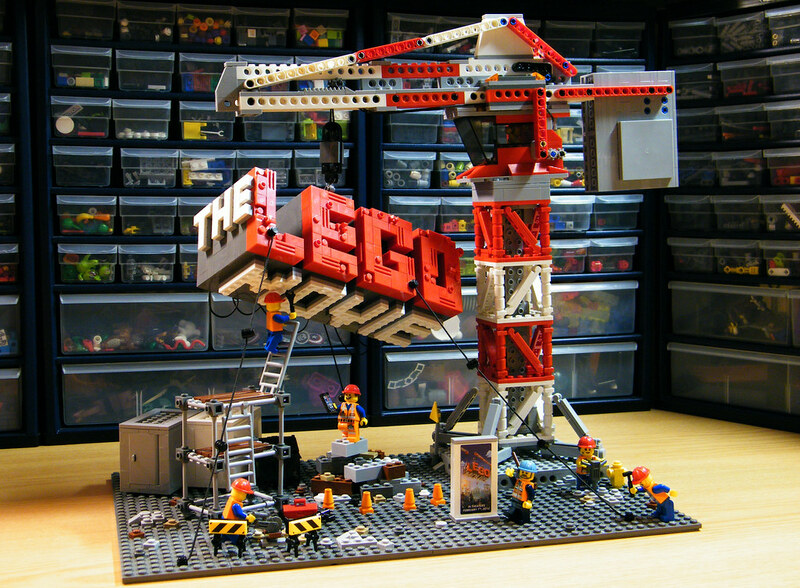 LEGO Movie was on the cinemas and some creations has been started building in in term of displaying in the entrance of theaters. One of the displays in the theaters was this creation by DarthNick. Creation is not very fancy, but offers the essence of intro of movie. Also I can say that background wih boxes of full legos rather than using plain background reflects the motto of lego. After this creation you have got only one option - you must go this movie! If you have not watch the trailer. Watch from here.